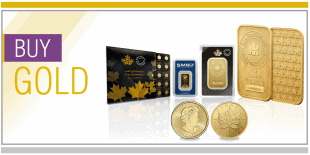 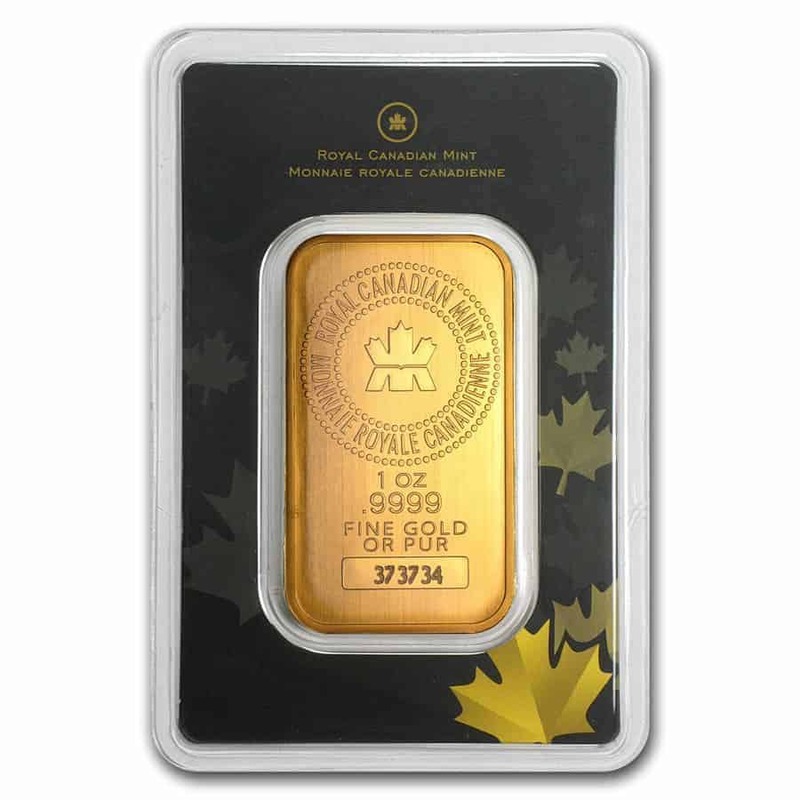 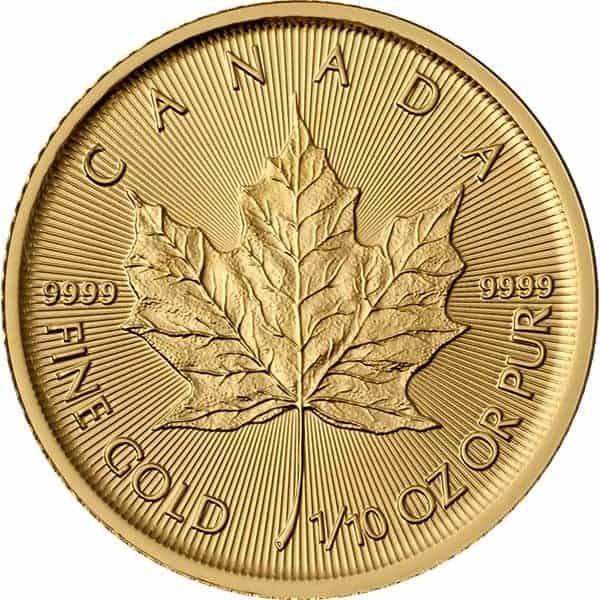 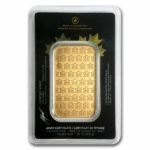 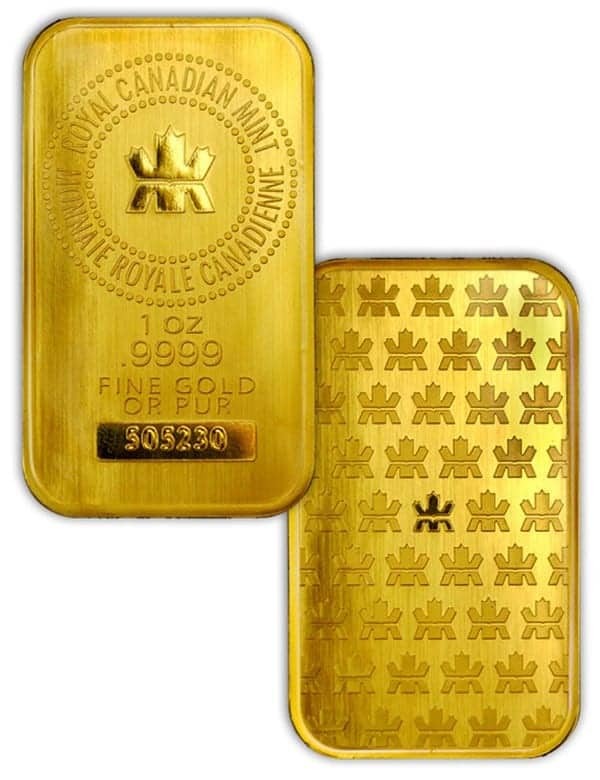 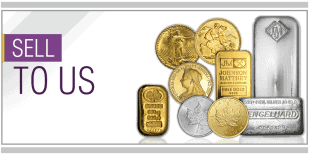 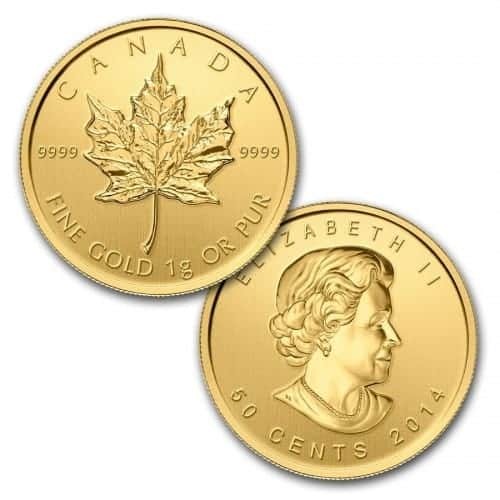 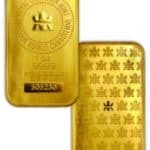 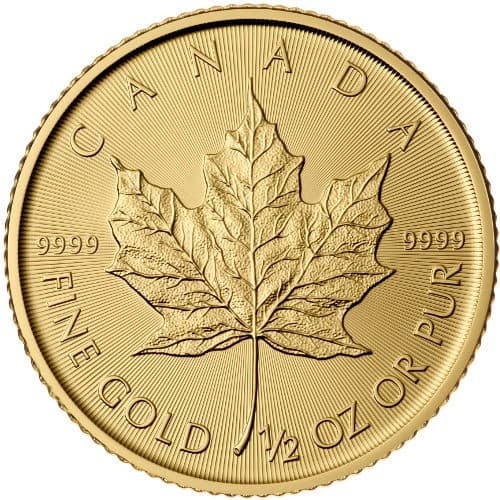 These 1 oz gold bars offer superior security features. 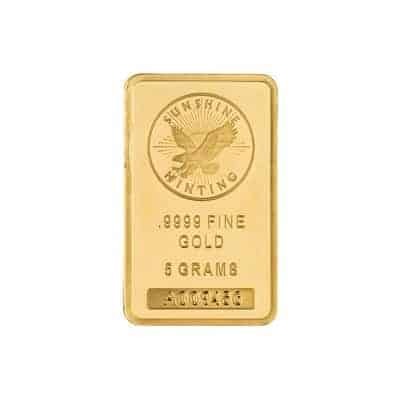 Their quality, purity and craftsmanship are unrivalled as a result of the Mint’s globally recognized minting and refining capabilities. Each gold bar is hermetically sealed in a tamper-proof display card, displaying the signature of the Mint’s Chief Assayer and a unique serial number. 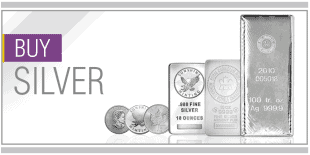 * Note that you will receive our choice of either an old style or new style bar depending on availability.